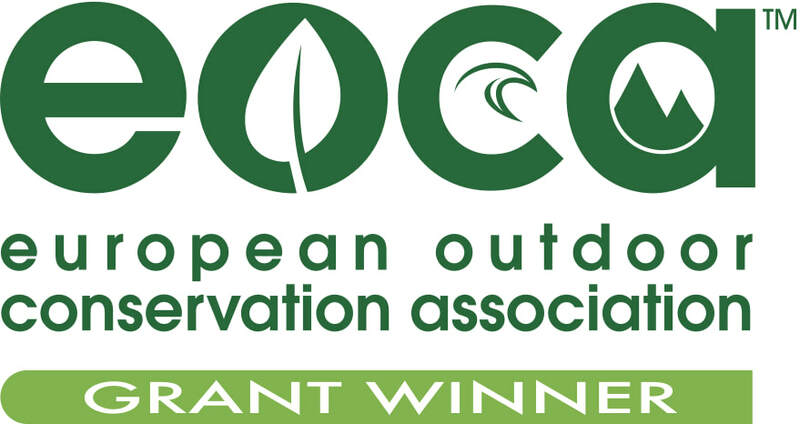 Thank you all so much for your amazing support for the Bulindi Chimpanzee & Community Project in the EOCA European Outdoor Conservation Association public vote. We are SO proud to annouce that with your your help, votes and shares, our project received most votes in the Forest Category and will be funded!!! 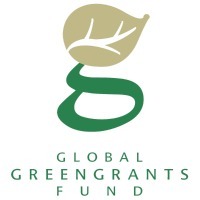 This award will enable us to extend our reach to cover new areas and increase our impact on the ground significantly. THANK YOU & PANT HOOTS TO YOU ALL!!!!! The Bulindi chimpanzees are a community of wild chimpanzees clinging to survival in disappearing and unprotected habitat in Western Uganda. Local village households are poor. In just two decades, most of the chimpanzees' forest home was cut down by villagers seeking to raise cash from timber and farming to support their families. The Bulindi Chimpanzee & Community Project helps local households conserve the forest, which is so critical to the survival of the chimpanzees, by supporting them in key areas. 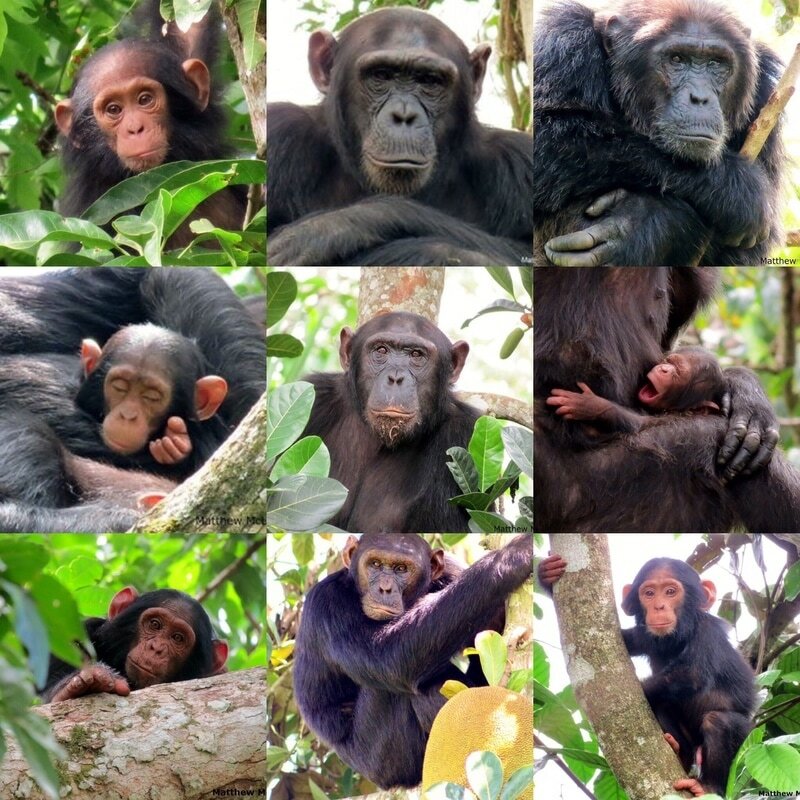 Since the project's inception in 2015, local households in Bulindi committed to stop clearing forest, which is starting to regenerate, and the chimpanzees had a baby boom with four new infants born in 2016! In 2017 we began expanding the project to nearby areas to conserve other imperilled families of chimpanzees and support additional village households. WE NEED YOUR HELP to continue this effective conservation project!! Conserving great apes on local people’s land poses unique challenges; however, the pilot project at Bulindi successfully halted deforestation. Meet Sylvester, Murry, Moses, Araali, Joyce, Jenny, Mirinda, Jemima, Kasatu, Gerald, Merrick, Maria, Maureen, Jack, Rohen, Teddy, Tabitha, Ally, Leila, Georgia and two newborns. Thank you to all our friends and contributors! ​(vii) construct 3 boreholes to provide villagers with clean drinking water.